Why was this garden/landscape created in this way? While what was created and what remains can easily be seen in historic parks and gardens, visitors can miss what has disappeared. The reasons behind their creation and their significance can also be lost with poor communications. 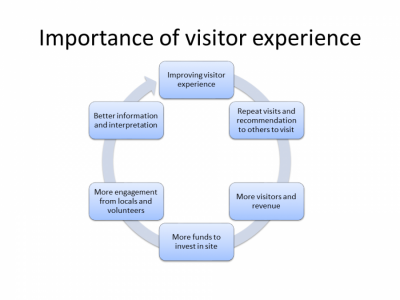 This diminishes the visitor experience, leading to reduced future visits, recommendations and potential revenue. Visitors to historic sites are eager for information presented in an accessible way. Wickham Consulting Services offers a Tailored Strategic Process to help those opening historic gardens to the public examine their current offering and improve engagement with their visitors. For more details and a free initial consultation, please contact us.